Picking stocks is proving to be a non-trivial task as equities continue to grow in price. The PE ratios are undergoing an expansion, and yields for many stocks that I wish to purchase are falling. There are still dividend champions out on the market that I would consider fair value. As an investor in dividend stocks, I am willing to pay fair value for dividend champions. For growth oriented stocks that are less focused on the dividend, I need a percentage of safety which requires the price of the shares to be over 10% discounted. 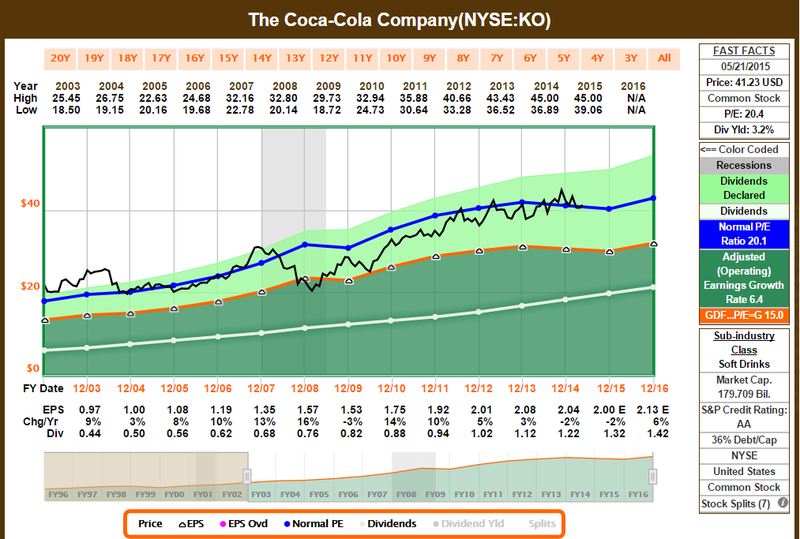 Coca Cola is one of my favorite DGI stocks due to its consistency and dividend growth. The shares are fairly valued and the yield is over 3%. The period before 2003 is left out of the graph because of the ridiculous P/E expansion from 1996 to early 2000s (P/E went all the way up to 60!). The average P/E for KO is somewhere around 20 which appears to be the premium one has to pay to own KO. Coca Cola is a stock that offers safety during recessions. They can still maintain revenues and grow dividends even during the great recession. The drawdown is minimized by its revenue stability and dividend history. The dividend history of KO shows that the dividend is somewhere on the above average yield at the moment. 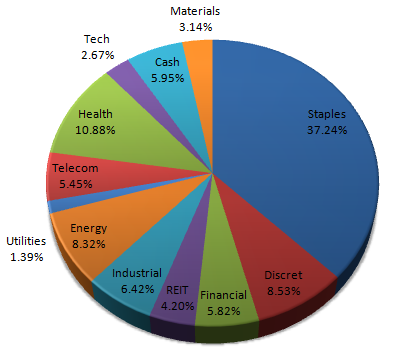 With 3.2-3.3%, the stock packs a good yield in today's low interest environment. Notice how in the early 2000s, KO's yield was pathetically low. That was caused by the excessive ramp up in P/E. Buying KO in the early 2000s from a P/E and yield point of view was not a good idea. Coca Cola, despite the strong US dollar, was comfortable this year in raising the dividend by an impressive 8.20%! This is basically clockwork. Coca Cola has been increasing dividends for 53 years and has an average increase of 9.4 and std deviation of 2.2. This year's dividend increase was right in check with historical records. P&G shares have dropped off nicely in recent months. 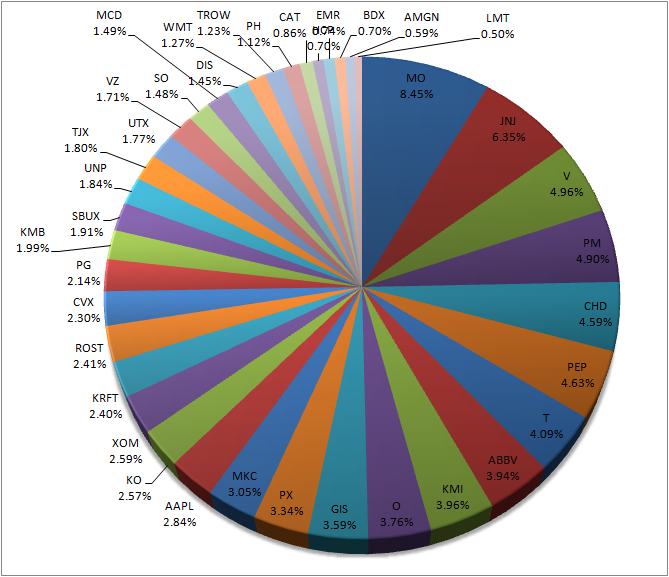 The P/E is still a tad expensive but premium prices are usually tagged onto dividend champion companies. The period before 2001 was removed from the graph due to the excessive dot com P/E expansion. P&G's earnings and dividend have slowed this year due to the surge in the US dollar and shedding of brands (dividend only raise 3% this year). P&G should be a good pick for an investor with a long term horizon. One should not expect to see much capital gain growth in P&G. 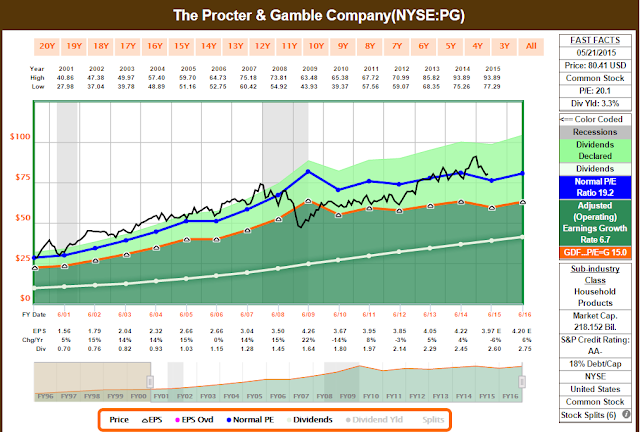 P&G is a slow and steady dividend growth company. With dividends reinvested, the number of shares will snowball after a large number of years. P&G offers downside protection during recessions since P&G sells products that are needed by every person. Their earnings are relatively consistent and the maximum drawdowns are much less than the S&P500. 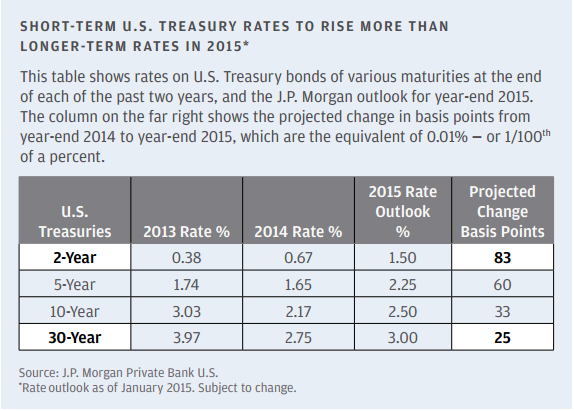 Comparing the yield to historical yields, the current 3.3% is a decent dividend in today's market. Compared to historical yields, the dividend is decent. Walmart is not my most favorite DGI stock right now due to their pathetic dividend increase in 2014 and 2015 (not shown in the graph below but this info can be found on other websites). The P/E is however attractive. The chart only shows from 2006-2015 because the years before 2006 had higher than normal P/Es. Walmart has recently had P/Es around 15 and the recent selloff has put it back in line. 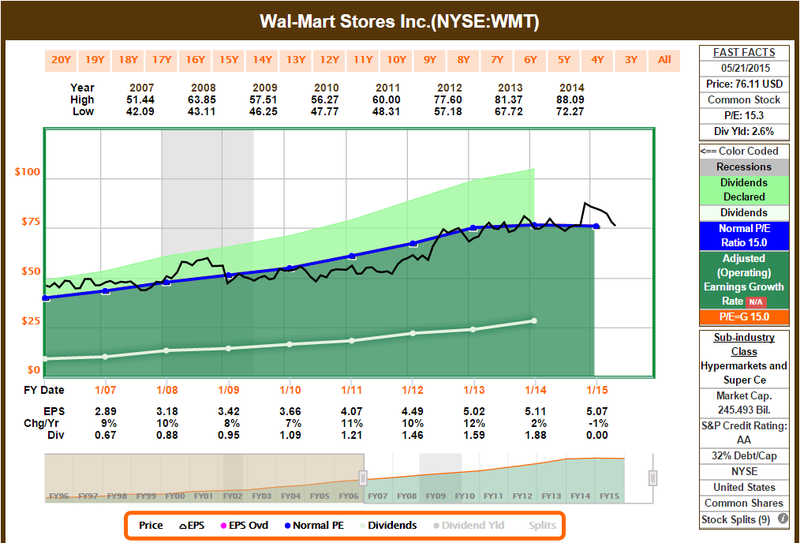 Walmart is a safe play during recessions because of uninterrupted earnings and dividends. Check the 2007-2009 period, when earnings were still able to grow. Walmart's yield has grown incredibly over the last decade. The dividend growth has slowed and it has maintained a dividend around 2.0-3.0%. The yield is not a good selling point for this stock, I would prefer something in the 3% range. Exxon offers a yield that is 3.37% at the time of this article. Yields over 3% are rare for Exxon and we are able to buy Exxon at its cheapest price (from the dividend payment point of view) compared to the last 10 years. From a P/B point of view, Exxon is also very cheap. Currently the P/E is around 2.1 which is less than the P/B of all previous years. Exxon was able to flex its financial muscles several weeks ago when it announced a 5.8% raise in its dividends! Impressive for such bad times. Average yield is 3.34% and will add $23.4 per year in annual dividends. These trades will be executed tomorrow morning. XOM raised dividend from $0.69 to $0.73 which is a 5.80% increase. Nice! I was expecting a raise from CVX but they kept the dividend constant for the 5th straight quarter. They still have some quarters left to increase it before it is officially a hold. To be honest, I was not too happy with them not increasing this month. Pepsi increased from $0.655 to $0.7025. This is a very nice 7.25% increase. Way to go Pepsi! I am not expecting dividend increases in a while (over the summer). The next dividend raise I'm expecting is Caterpillar which pays the raise in August. 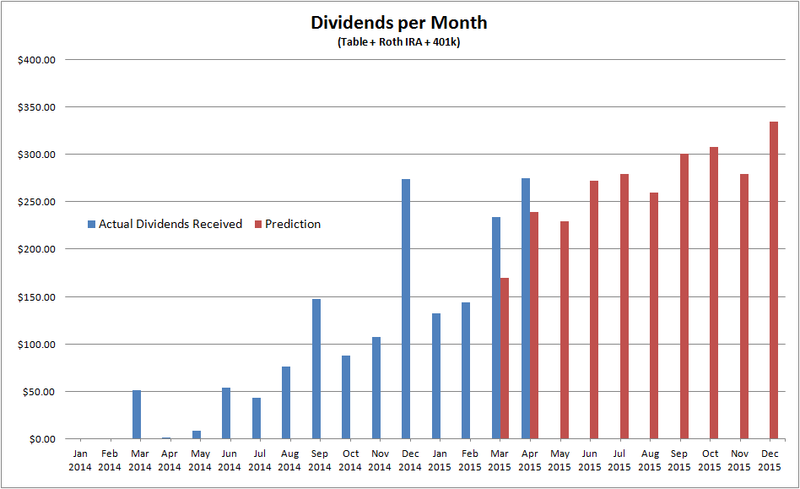 April was not a bad month for dividends. TROW paid a special dividend this month so the dollars received were slightly skewed. My goal is to hit over $300 for every month in dividends before the end of this year. The red bars were goals I set earlier. So far things seem to be on track as long as my dividends are not cut.